The Bath Township Police Department is investigating a crash on I-69 that sent several people to the hospital Sunday. BATH TOWNSHIP, Mich. — The Bath Township Police Department is investigating a crash on I-69 that sent several people to the hospital Sunday. 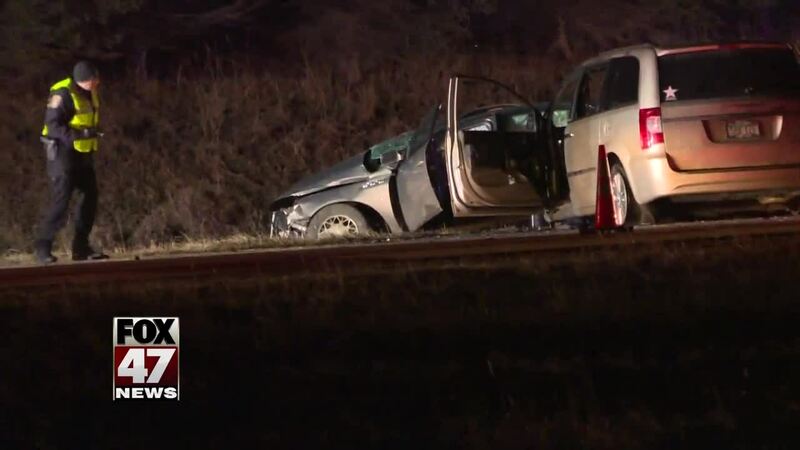 The crash happened around 10:15 p.m. on Eastbound I-69 between Chandler Road and Webster Road. Bath Township police tell FOX 47 that everyone in the two vehicles involved in the head-on collision was taken to the hospital. No other details about the crash were not immediately released. The Bath Township Police Department tells News 10 that more information regarding the accident is expected to be released sometime Monday. Stay with FOX 47 for updates.